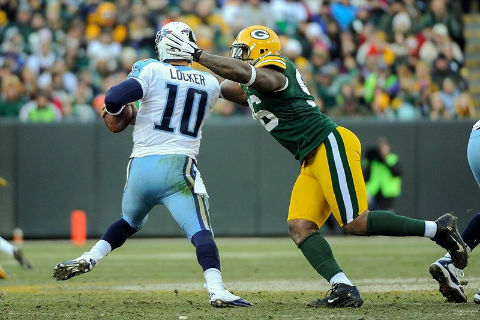 The Green Bay Packers kicked asses and took names on day three of free agency! And why would you expect anything else? 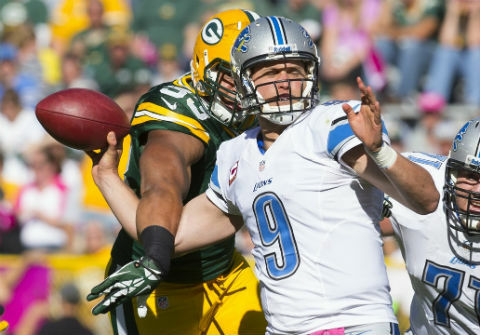 Here's the daily free agency roundup for the NFC North. 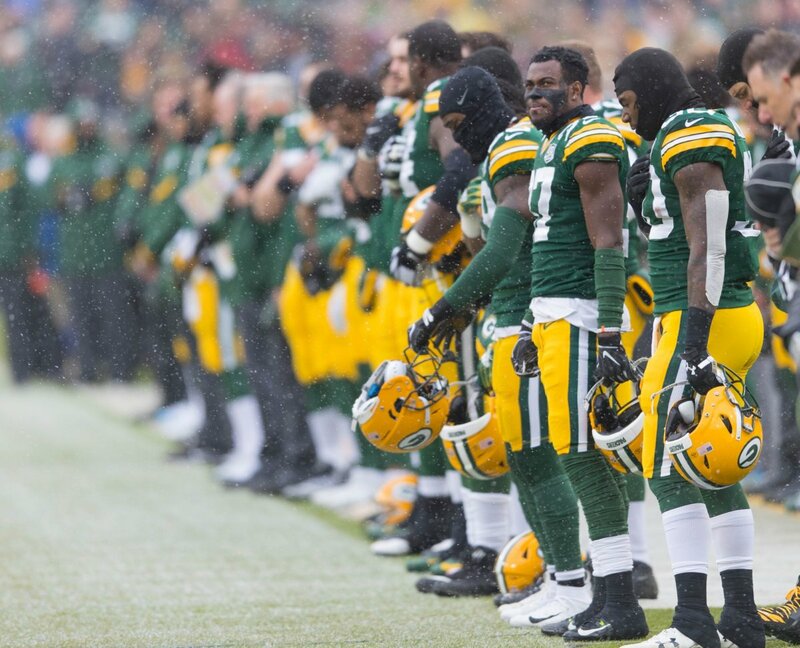 It's day two of free agency and here's everything the Green Bay Packers fan needs to know. 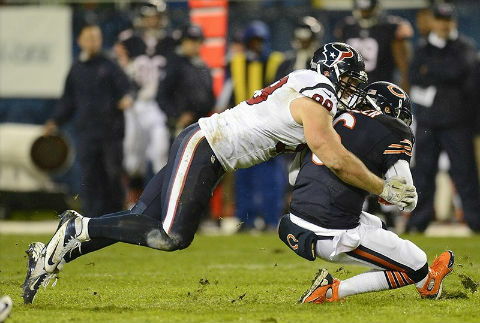 The Bears and Lions make a splash and James Jones could be on the move. 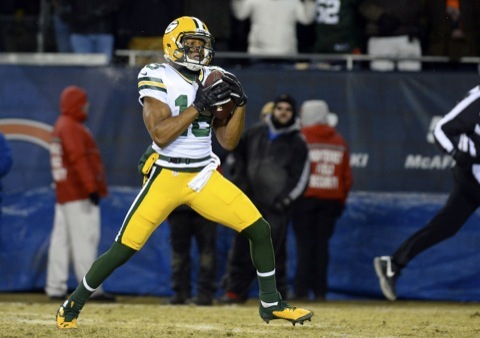 The Green Bay Packers continue to make huge waves in free agency. They re-signed outside linebacker Mike Neal on Wednesday. We like the move. Here's why. 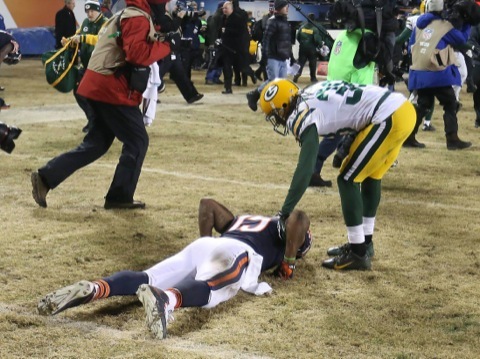 The Chicago Bears have put the Green Bay Packers on notice by pilfering safety M.D. Jennings in free agency. The Bears are clearly Super Bowl or bust! 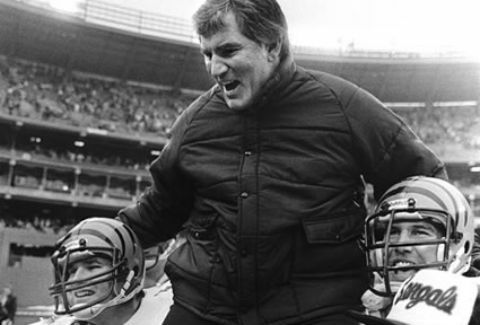 Former Chicago Bears general manager Jerry Angelo, the guy who traded for Jay Cutler, says Jay Cutler isn't much of a quarterback. And then we laugh. 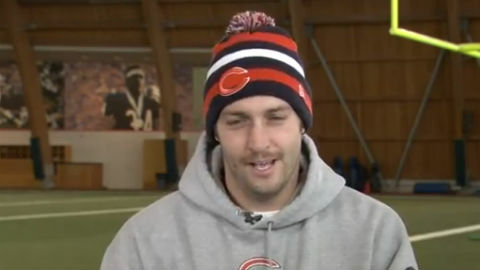 Cutty! 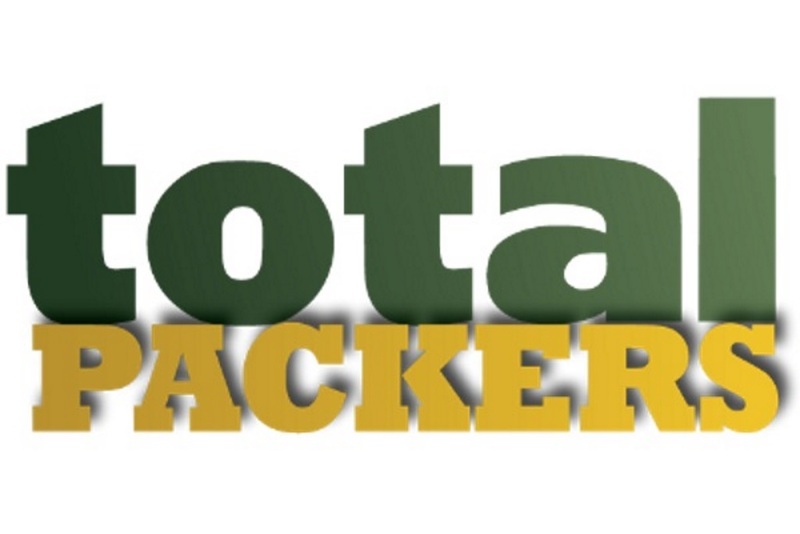 Designer Ryan K. Fishman has mashed up NFL logos with corporate logos. 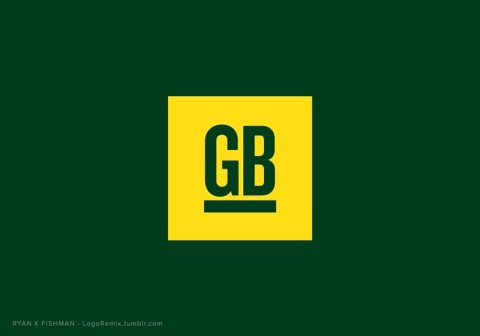 Check out your Green Bay Packers General Motors. That, and the NFC North. 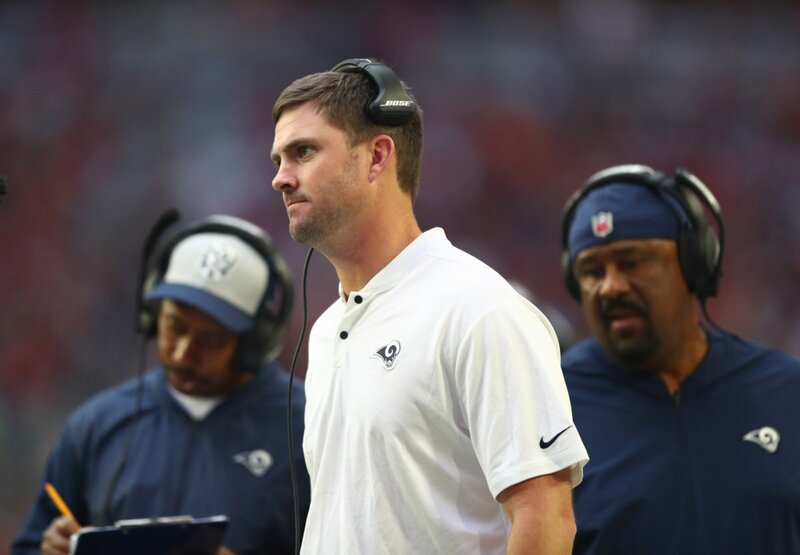 Packers Backup QB Plan: Josh McCown? 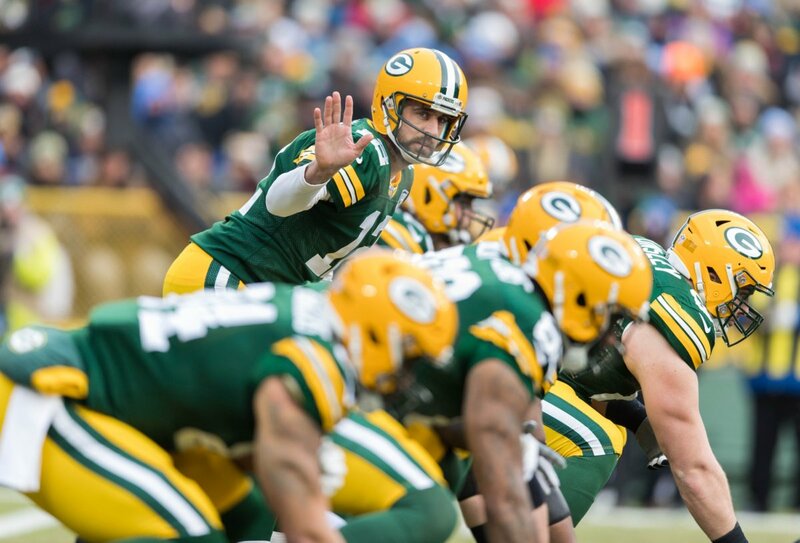 The Green Bay Packers learned what life was like without Aaron Rodgers in 2013. So maybe they need a backup plan. 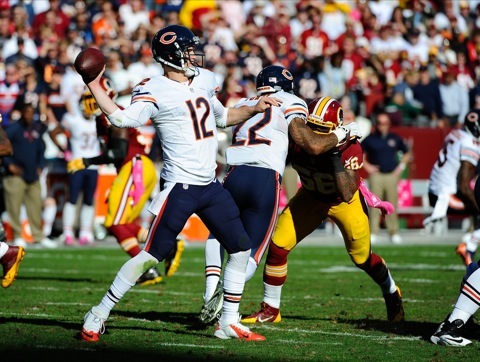 How about Josh McCown of the rival Bears? Great news for the Green Bay Packers! The Chicago Bears have signed quarterback Jay Cutler to a new seven-year contract. The Packers should own them for a while. The Green Bay Packers beat the Chicago Bears to win the NFC North. 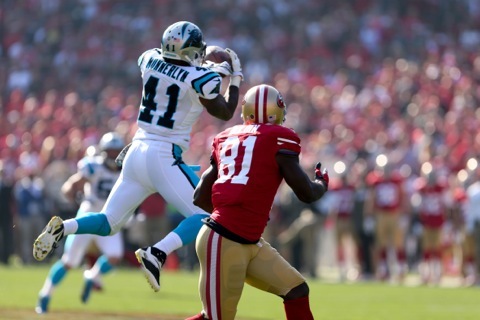 Here's our review of the game film and breakdown of all the key plays. People had plenty to say about the Chicago Bears meltdown against the Green Bay Packers on Sunday. Here are some of our favorite reactions. Plus, Tecmo Bowl! Here's another look at the Green Bay Packers 33-28 win over the Chicago Bears, including thoughts on Chris Conte, Tramon Williams, Sam Shields and Nick Perry. You know how it ended, but that doesn't mean you don't want to watch the Green Bay Packers' final touchdown to beat the Chicago Bears again and again. Here you go. 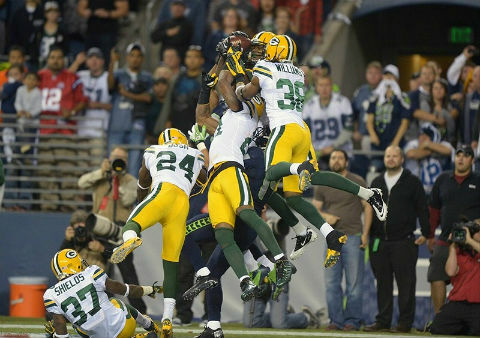 The Green Bay Packers are NFC North champs after an improbable 33-28 comeback win over the Chicago Bears. Aaron Rodgers and Randall Cobb put up the highlight. 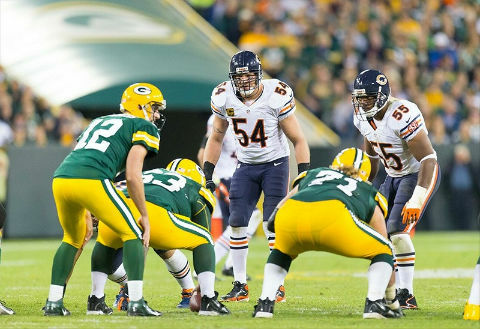 Green Bay Packers vs. Chicago Bears. NFC North. Greatest rivalry of all time. Here are some cool stats about Packers vs. Bears. Green Bay Packers at Chicago Bears for the all the NFC North marbles! 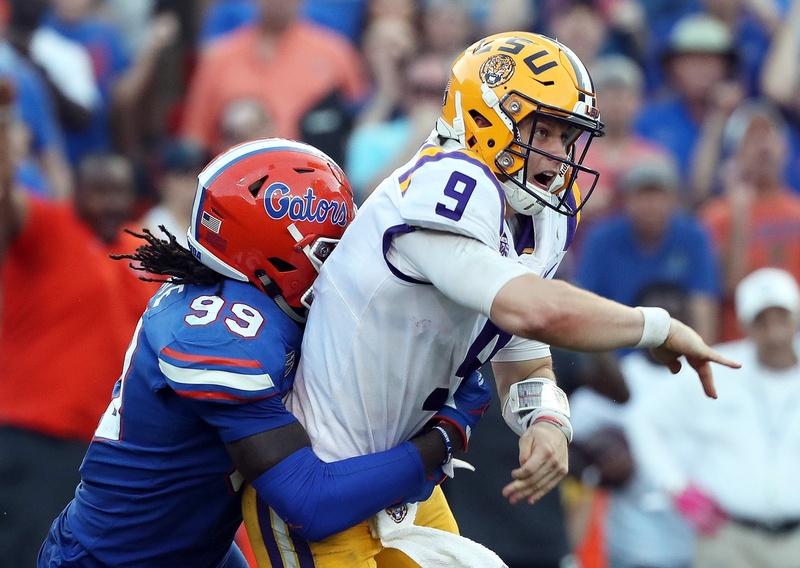 Here are the keys to the game and how we're calling it. 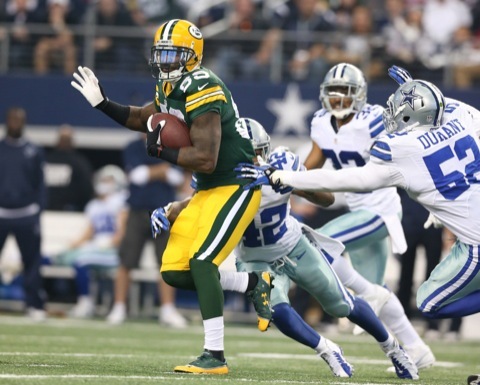 The Green Bay Packers have some dwindling playoff hopes. In fact, there's only one realistic scenario that will get them in. Here's how it breaks down the rest of the way.